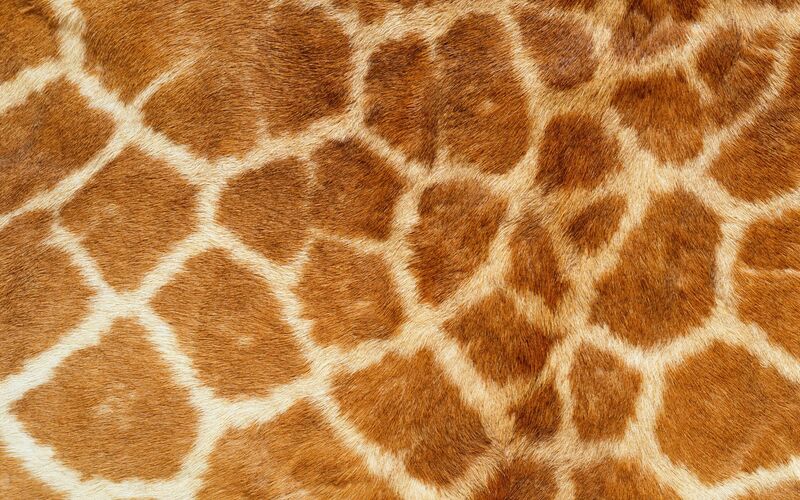 The patterns on the bodies of Giraffes are unique- that means, no two giraffes have the same pattern- just like human fingerprints. Giraffes spend most of their lives standing up. From eating to giving birth they do most of their actions activities standing. These lofty creatures don’t sleep much. Despite standing up for all day, they sleep around 2 hours- that too standing. The scientific name of Giraffes is ‘Giraffa Camelopardalis’, which comes from Latin and means ‘Camel marked like a Leopard’- owing to tall structure and the spots on the body. 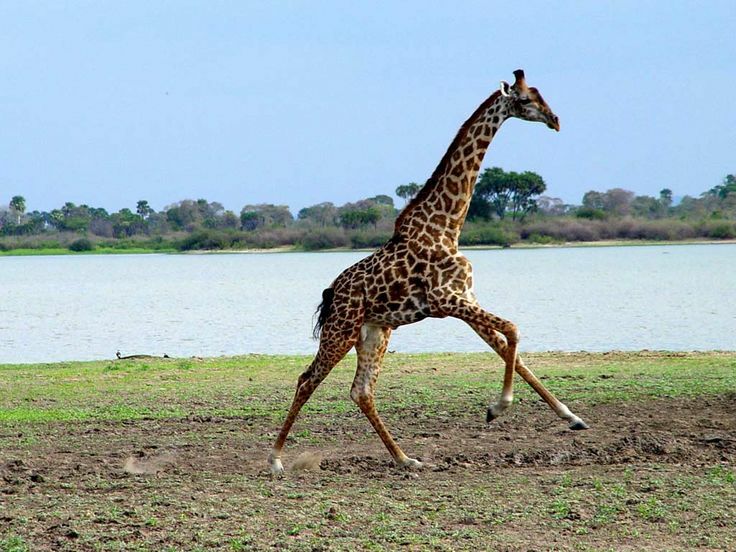 Giraffes can run very fast, up to speeds of 35 miles per hour. But they can’t run for long stretches. They have a 2 feet heart, which weighs around 11 kg! This helps to maintain the necessary pressure required to maintain blood flow to the brain. Giraffes can go without water for a long time. They usually drink water once in a couple of days. Their green diet provides them a good amount of water. Giraffes have horn-like projections on their head which are called Ossicones. These are usually covered with hair. The male Giraffes use these ‘horns’ while fighting. No, I am not joking! 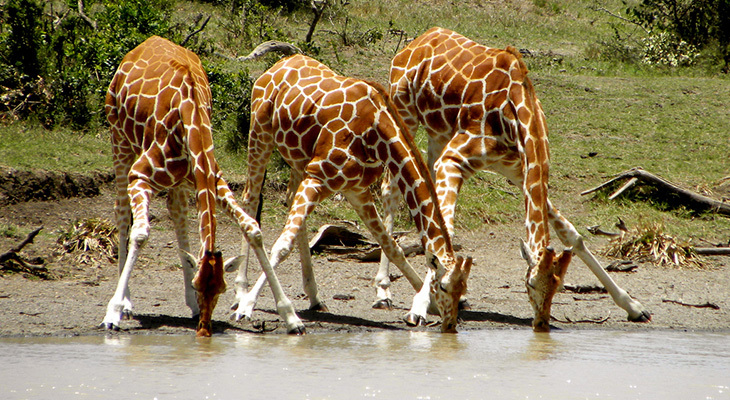 They have quite a long neck but not enough so that they can drink water standing. They need to bend or spread their legs to drink water. Like the rest of their body parts, these ‘towers’ have a very long tongue. Their tongue is more than 40 cm long and is blue- black in color to protect it from sunburns. I think this must have increased your knowledge as well as interest in the Giraffes.